Send us documents, articles: whatever you like! You can trust Barbados Free Press. How can I post a news article on Barbados Free Press? OR… you can use our Contact Us form. How can I get a letter or document to BFP? We don’t reveal our mailing address because we’re an anonymous blog. You’ll have to scan or photograph the document and then email it to us. If the document is too large to email, try using one of the free document posting services where you can upload the document and then send us the secret link – all anonymously. 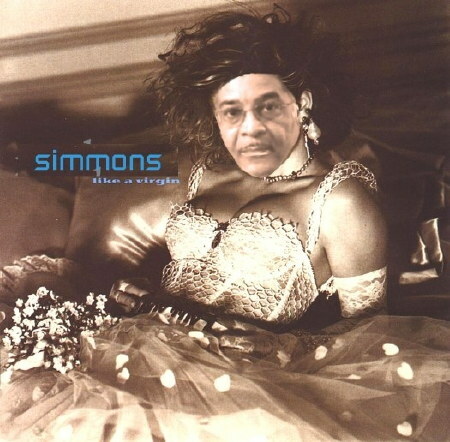 Will Barbados Free Press keep my identity secret? Of course we will keep your identity secret. You don’t even have to tell us who you are. We publish anonymously-written articles all the time. We’ve kept writers’ identities secret at their request since we started in 2006. That’s a long time and nobody has a better track record – not even WikiLeaks! Does Barbados Free Press keep records of emails and files sent to you? No we don’t. Once we publish something, read your email or otherwise finish with what you send us, we delete everything securely. Only what is posted on BFP’s WordPress blog remains. Strange things are done in the warm Bajan sun, but one of the strangest requests we’ve received in recent times is the following letter from Barbados Attorney-at-Law A. David Bryan. 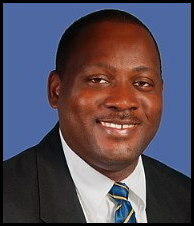 Mr. Bryan used to be the General Manager of the Barbados Advocate Newspaper. He states in his letter that a rumour has been going around for about five years that he is behind Barbados Free Press and Barbados Underground blogs. We at BFP were not aware of that rumour until very recently. Of course Mr. Bryan or anyone else can submit articles anonymously to BFP or any other blog and the blog editors wouldn’t know who wrote the article. The best we can say is that we’ve never received anything with Mr. Bryan’s name as the author until now. Another Barbados lawyer buys his way out of criminal charges. A system rotten to the core. Attorney Alvin David Bryan wouldn’t look at camera. 1. No deterrent for the next thief lawyer. 2. 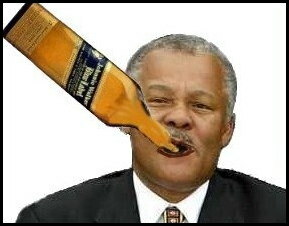 Bajan lawyers cover up for their own. 3. Foreign investors and real estate buyers who live overseas are still nothing more than victims-in-waiting for Barbados lawyers. All that talk by the justice system and the Barbados Bar Association about cleaning up the legal profession is just so much talk. You need look no further than the latest case where Attorney Alvin David Bryan (also called David Alvin Bryan) was charged multiple crimes for stealing over $226,000 from TWO different clients over a long period. At least one of the victims was a foreign investor living over and away. After being criminally charged, lawyer Bryan paid the money back to the victims and walked a free man. That’s the normal penalty when a lawyer is caught thieving in Barbados: they have to pay back the money and then they can continue to practice law. 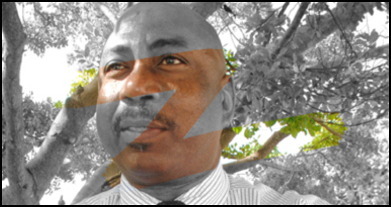 … from the BFP article Another Barbados lawyer buys his way out of criminal charges. A system rotten to the core. NOT THIS DAVID- Who Writes For the Blogs! Attorney-at-Law and former General Manager of the Barbados Advocate Newspaper. I received a telephone call last Friday June 8th, 2012 by a concerned person, who decided to do what rarely Barbadians do, when they have heard a rumor about someone, and that is to approach them directly about it. Even though I was surprised what this individual informed me on what people were saying concerning me, in this country. Indeed, I was not disappointed, since it is systemic in our culture to gossip about individuals regardless of the consequences this behavior may cause. Hence the law of libel is there to protect such innocent parties. Found a new Bajan blog. Love it. Comments Off on Skip to Malou: Awesome!